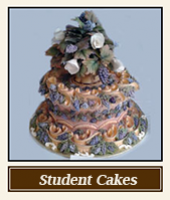 Kathleen Lange, Master Cake Design Artist and International Instructor from San Diego, California and Sandpoint, Idaho, has been decorating and teaching confectionery arts since 1980. Today, Kathleen is a highly regarded innovator and is known internationally for the foreign technique, The Lambeth Method. She has brought back an old school technique by adding her own techniques as well as a contemporary, romanticized and modernized flair. She has become very well known for her Lange/Lambeth Method of English Over-piping Boot Camps, skills in sugar art and also the quality of her demonstrations and classes. Kathleen’s enthusiasm for confectionary arts is contagious! 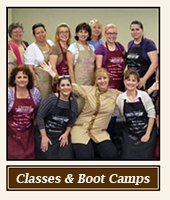 All classes are designed for the hobbyist, as well as the professional. 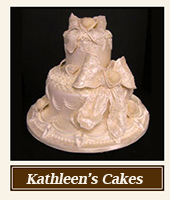 Please enjoy the information, recipes and tutorials offered on Kathleen’s Website. 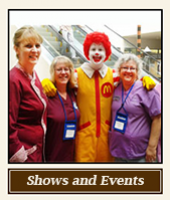 Make sure to check back regularly for upcoming classes, events and new recipes. Kathleen’s Motto: “Being a good instructor/teacher is to be loving, caring and sharing. I treat my students the way I want to be treated and teach the way I would want to be taught. 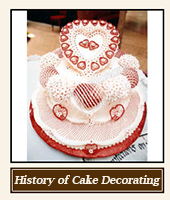 The International Federation of Pastry, Ice Cream and Chocolate is an association whose fundamental works are to carry out activities inherent to the development, extension and diffusion of know how, knowledge and experiences typical of confectionary internationally understood as confectionary art. 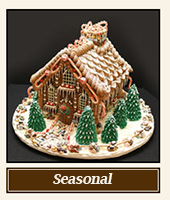 It also plays a role in the development of the activity of bakers, ice cream makers, chocolatiers, cooks, sculptor/artists on a national and international level with the aim of ensuring the defense of social and professional values, morals and also to improve the prestige and image of the whole category. The association has as its purpose the professional training, organization of events and fairs, the promotion and development of the handicraft sector typical of every nation. 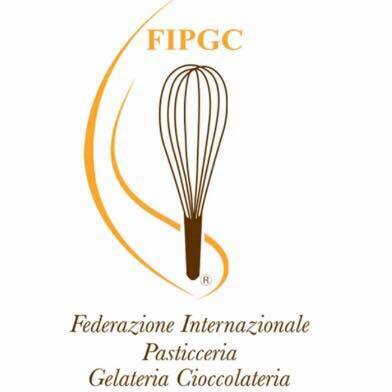 The International Federation of Pastry Ice Cream and Chocolate manages and organizes two World Championships at the Host Fiera Milano.